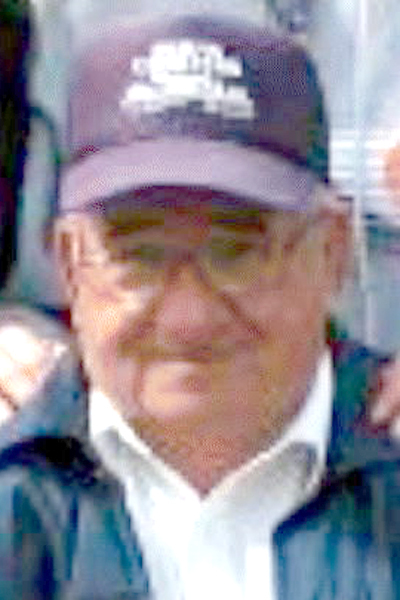 YOUNGSTOWN — Vincent L. Burns, 89, passed away Monday, April 8, 2019, at Hospice House. Vincent was born Sept. 11, 1929, in Gustavus, the son of Thomas and Alice Mathews Burns. Vincent was united in marriage to the former Lorena Floch on May 6, 1949; she preceded him in death March 13, 2003. Vincent loved the outdoors; in the winter he was found on the ski slopes, skiing well into his 70s, and in the summer, he was a charter boat captain on Lake Erie. For over 20 years, Vincent took countless people out onto the open water aboard the Lorena III, named after his wife, for memorial fishing adventures. Vincent is survived by his daughter, Marsha Vivo; his daughter-in-law, Debbie Burns; his grandchildren, Michelle (Eric) Ruschak, Lori (Paul Downing) Gedeon, Amanda (Blake) Collins and Aaron Burns; nine great-grandchildren; his sister, Karen Klatt; and his brothers, Alan (Carol) Burns and Bruce (Alma) Burns. Besides his wife of 53 years, Vincent was preceded in death by his son, Ronald Burns; his son-in-law, Frank Vivo; his sister, Kathryn Davison; and his brothers, Eugene and Wallace Burns. Visit www.lanefuneralhomes.com to leave condolences for the family.